Aiming to provide Higher Education institutions with a platform for discussing the development and introduction of smart technology solutions to future-focused campuses, HESCA provides exhibitors with an opportunity to discuss everything from; standards, software, hardware, integrations and future developments. HESCA creates an platform to explore these digitally-powered solutions, improving the audiences understanding. What did TDS exhibit at HESCA? At HESCA, TDS showcased TDS Student, our fully-automated, SaaS-based Student Success solution that has been designed to improve the visibility of vital engagement points throughout each student's academic journey, providing educational institutes with the tools required to increase student visibility and student engagement rates. 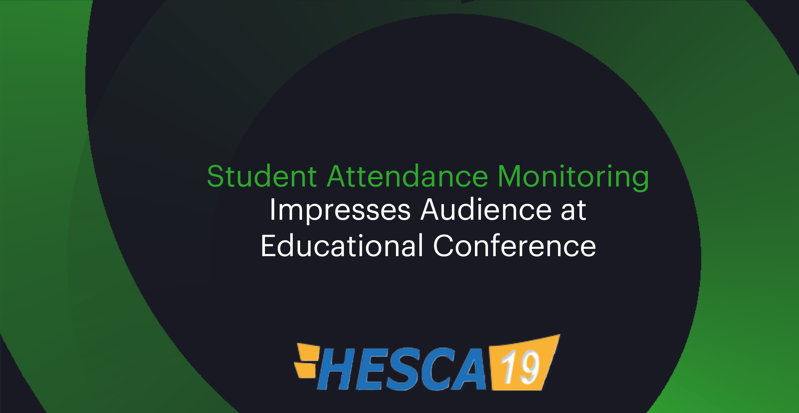 At this year's event, TDS were presented with the opportunity to share the stage and discuss the importance of smart student attendance monitoring and reporting. The keynote speech touched on a range of topics including; key functionalities, requirements, influenced stakeholders, integration capabilities and more. To learn more about the importance of smart Student Attendance Monitoring and Reporting, sign-up for our free monthly webinar.